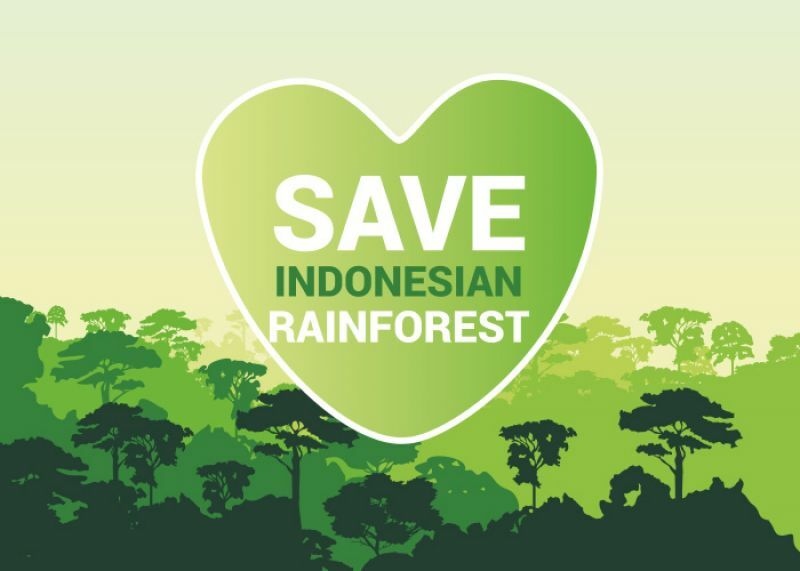 After the success of One Child, One Tree for Bali, we decided to create a logo label and to associate it with the Human Root exhibition. This action is to raise people�s awareness of Indonesian rainforest preservation. We make various actions to raise people�s awareness and also to raise fund for the NGO. 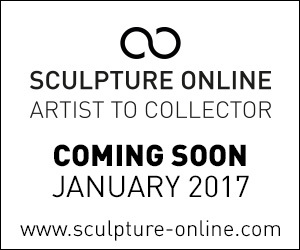 During the opening night, we will organize an auction. 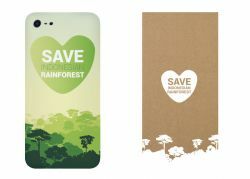 30% of the profit will be donated to the NGO. 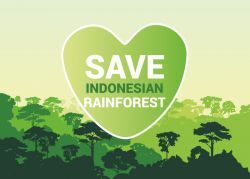 The Indonesian forest originally covered more than 80%of the archipelago. Third largest tropical forest of the world, it is also one of the most endangered: second after Brazil for forest destruction, Indonesia fells each year almost 1.8 million hectares of forest. 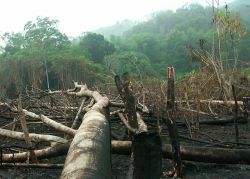 The industrial activities (coal mines) and agricultural activities (illegal exploitation, palm oil) of Indonesia are the main causes of the deforestation. We use eco-friendly materials that respect the environment & ecosystems and give fair support to workers. We value work and transparency so any profit generated from sales of products will go to: 30% to NGO, 30% to Dealer, 10% to marketing promotion, 30% for commercial and design expenses. 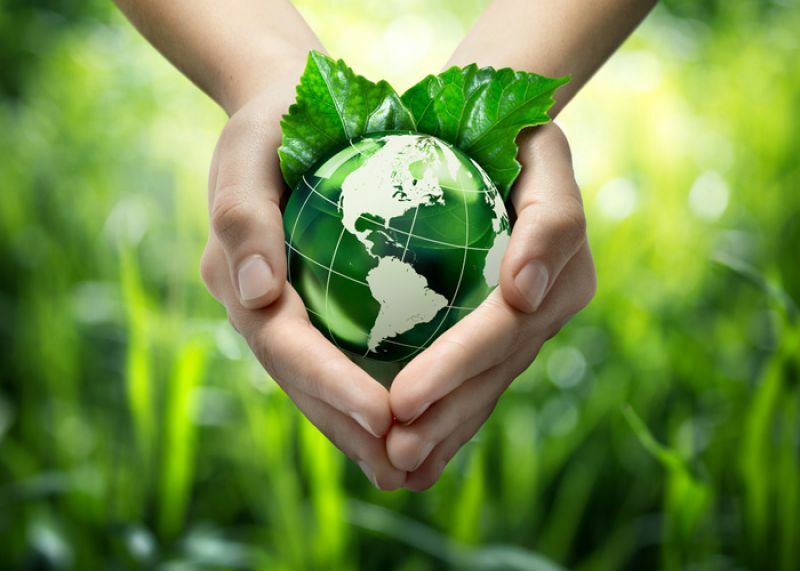 We are always looking for new eco-friendly manufacturing process and to produce new products.